iCloud is the name Apple gives to its range of cloud-based services, covering email, contact and calendar syncing, the location of lost devices, backups of you iPhones and iPads and the storage of photos and music in the cloud. It is also linked to all your purchases on iTunes and the App Stores. iCloud is designed for personal use and gives you the ability to store your information in the cloud so you don't have to worry about loosing your irreplaceable photos, videos, etc if your Mac or iPhone fails. With all your sensitive data stored in the cloud it is essential your data is secure; we can help you setup two factor authentication to ensure you only share the photos you want to share. 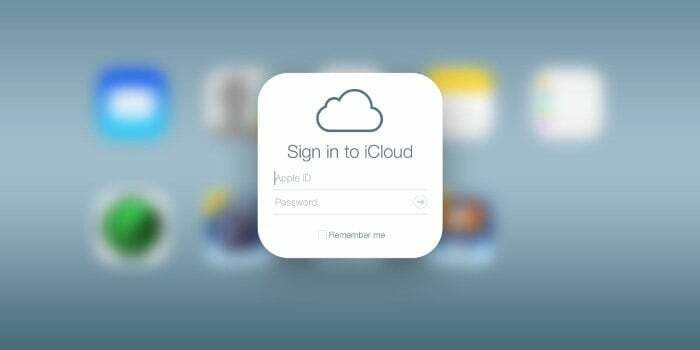 We can help setup your iCloud account or troubleshoot any issues you are having across your Macs, iPad, iPhones or Apple TVs. We can help you add additional storage to iCloud or Dropbox may be a more suitable solution if you have some advanced needs. Let us know and we can help you make the right decision. Need to backup your important files on your Mac? We can help setup Time Machine to make sure the files on your Mac are safe. Ask us about the cloud based backup solutions we can also offer. What about cloud storage solution for business? We have cloud storage solutions suited for business too. Have a home office or small business? You may want to consider Box cloud storage. Or just some help setting up iCloud or Dropbox?